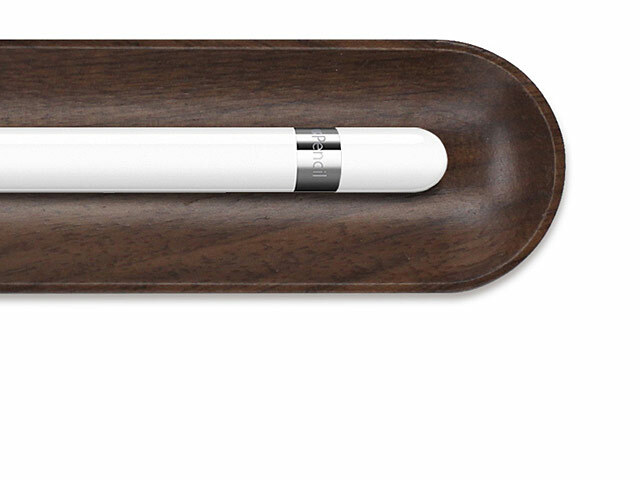 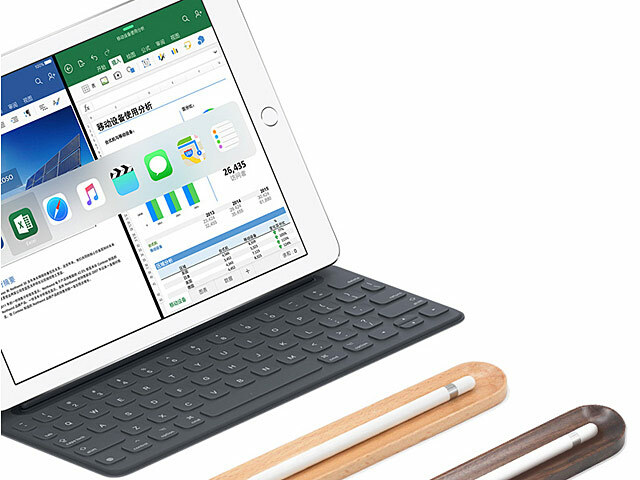 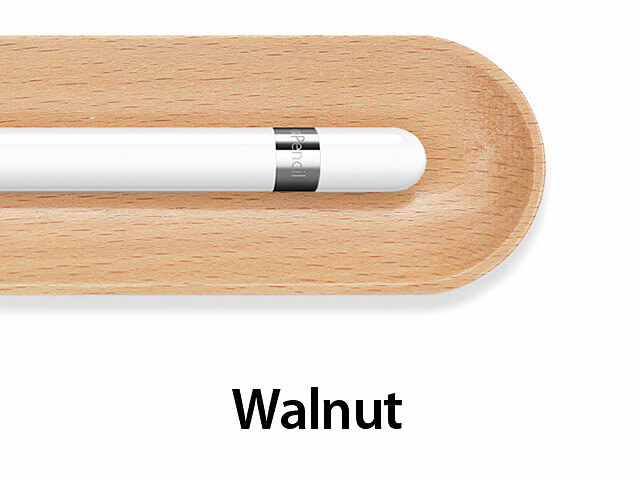 Having a hard time keeping Apple Pencil around? 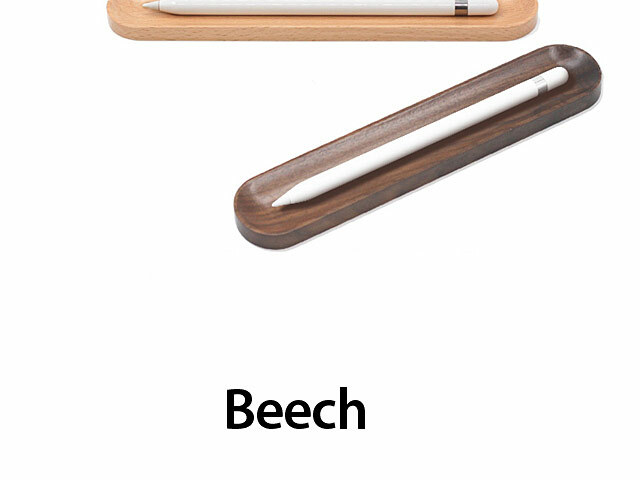 We were too, so we designed this pencil holder to keep them corralled on our desk. 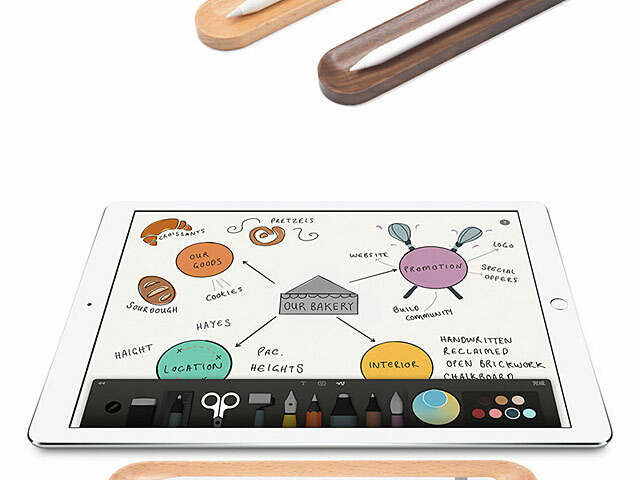 A minimal and functional solution for your home or office.